Up to 80% of air conditioning and heat pump compressor failures could be eliminated if the problems that lead to the failure were corrected in a timely manner. 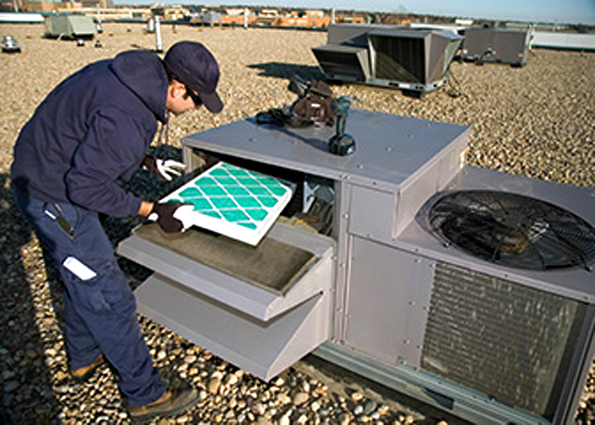 A “freon” (refrigerant) undercharge of only 10% can increase operating costs by almost 20%. “Freon” should never need to be replaced. If it must be added every year, there is an expensive leak that should be repaired. Just a 100th of an inch of dirt or film on an evaporator coil can reduce it’s efficiency by 5%. 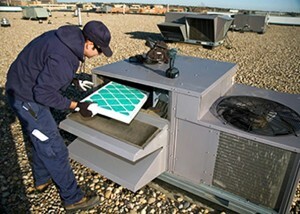 Timely tune-ups ensure your equipment investment will last for years. CONROY is proud to offer it to our clients so your business never has down time and your home is always heated/cooled appropriately. Ask us about preventive maintenance programs to extend the service life of your: air conditioner, furnace and more.